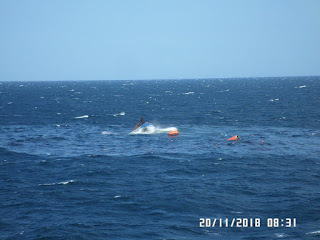 An asphalt tanker DURBAN QUEEN capsized and sank in Persian Gulf on 20th November 2018. The vessel developed heavy pist and later capsized. The vessel sent out distress signal as soon as it started to capsize.The French frigate Cassard received the distress signal and responded. It sent out on board helicopter for rescue operation. 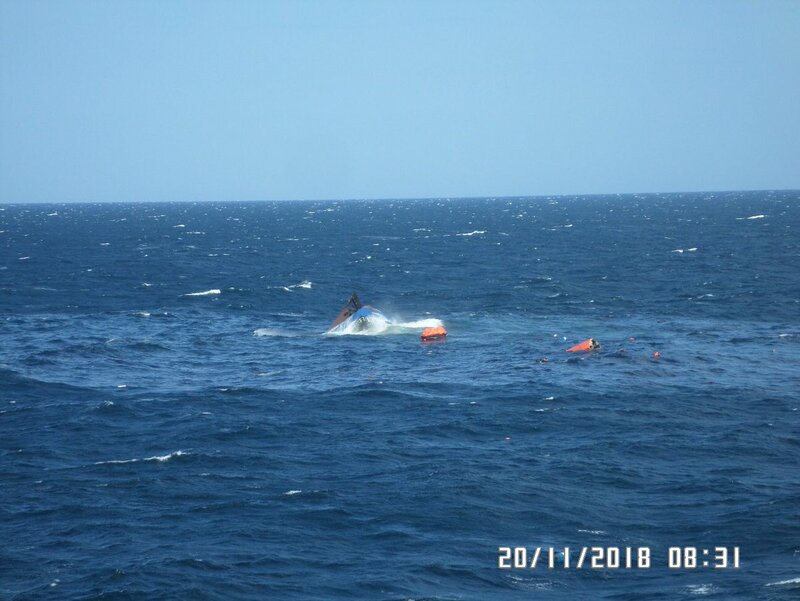 Shortly after the chopper's arrival, the ship DURBAN QUEEN sank, leaving 12 Indian crew members in the water. The helicopter began hoisting the survivors and in three attempts it was able to rescue all 12 crew members. Some crew members got minor injuries. These were provided first aid treatment at Cassard. 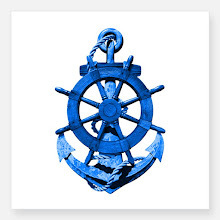 Other crew members were transferred to the nearby Merchant vessel. The Durban Queen was a 1983 built tanker ship. Her most recent Port state Inspection was carried out in July at Bandar Abbas and nine deficiencies were reported. These included problems with Main Engine, Auxiliary Engines and ventilation system. Still vessel some how manage to clear the deficiencies and started sailing in such dangerous condition. Durban Queen is owned by UAE company Prime Tankers. This incident again draws our attention to the dangerous condition of Dubai based companies.